The global cancer epidemic is huge and is set to rise. Currently 8.2 million people die from cancer worldwide every year, out of which 4 million are premature deaths (aged 30 to 69 years). Urgent action needs to be taken to raise awareness about the disease and to develop practical strategies to address the cancer burden. Global disparities in access to prevention, treatment and palliative care are growing exponentially. 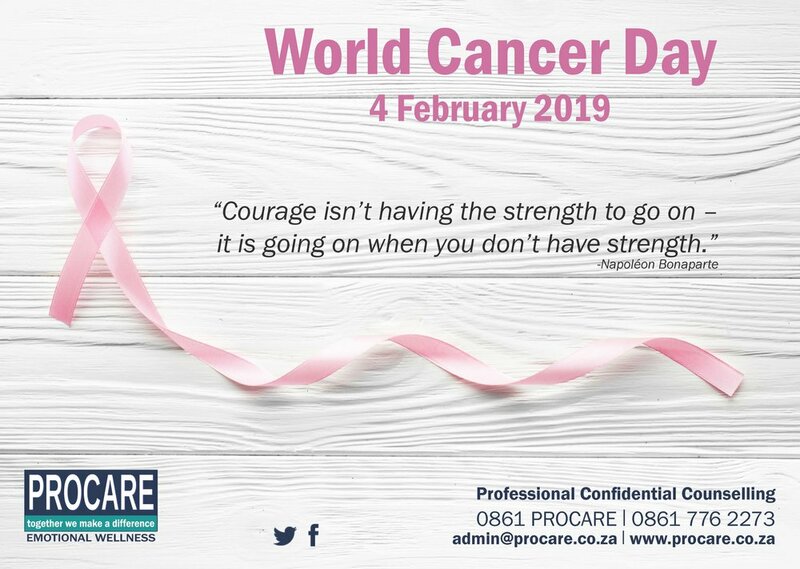 World Cancer Day is the ideal opportunity to spread the word and raise the profile of cancer in people’s minds, in the world’s media, and on the global health and development agenda. World Cancer Day is an initiative by the Union for International Cancer Control (UICC). UICC is the leading international non-governmental organisation that unites the cancer community to reduce the global cancer burden, to promote greater equity, and to integrate cancer control into the world health and development agenda.